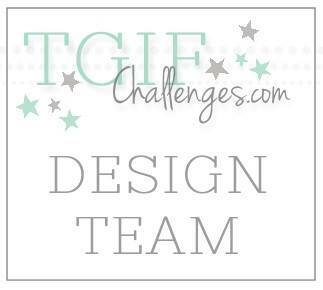 Welcome to the Artisan Design Team blog hop! Didn't you love seeing all those sneak peeks last week? Well, we have even more for you today! 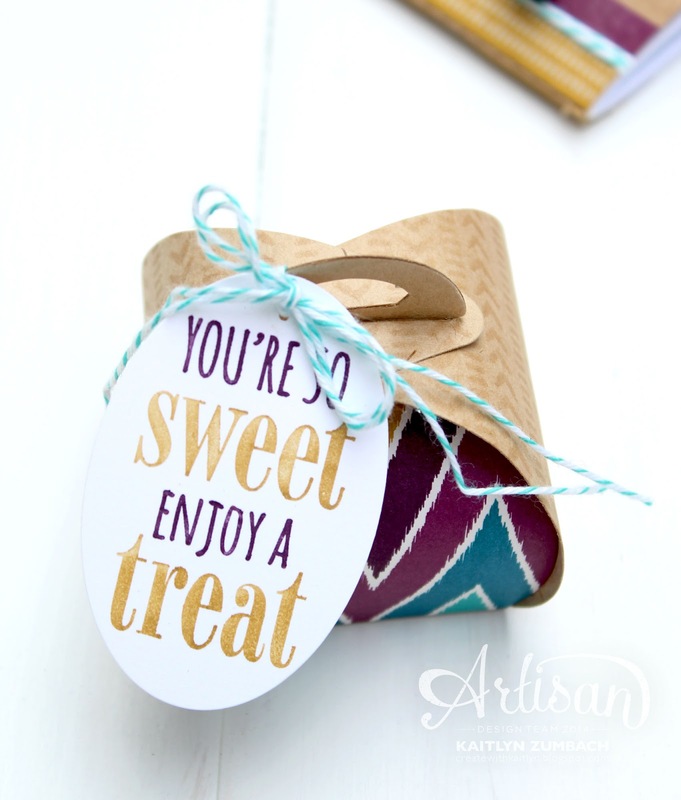 I'm excited to share projects with you using some of the Bohemian themed products. I started with making this cute Large Kraft Notebook to make note taking more enjoyable. 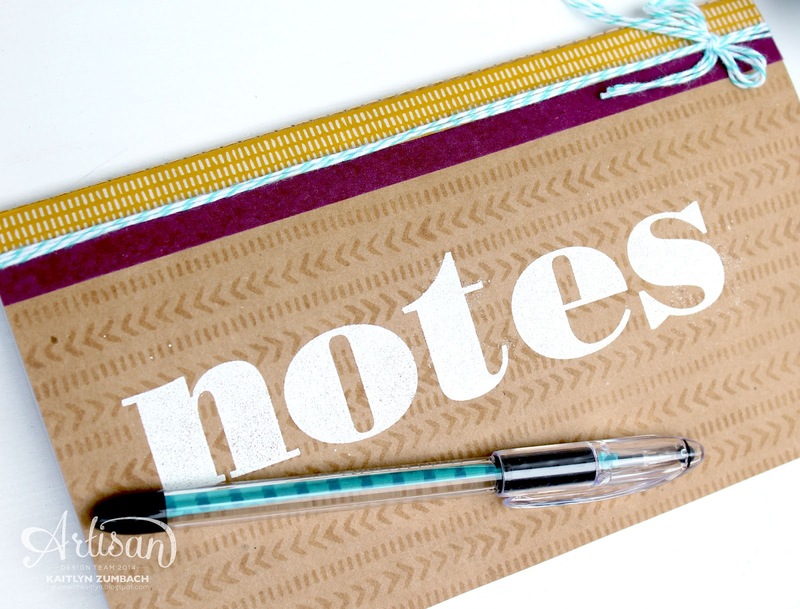 The word "notes" is stamped with the Larger Than Life Alphabet and the white pops off of the kraft color. The whole cover is stamped with some images from the Bohemian Borders stamp set to make it lots of fun. I finished off the notebook with some of the Bohemian Washi Tape on the edge and some Bermuda Bay Baker's Twine. The washi tape was also perfect to make a matching ink pen! Next, I made a little treat box with the Curvy Keepsakes Box that would make for a perfect gift when paired with the notebook. I made the box out of Kraft Card Stock and stamped it with the same patterns to match the notebook. 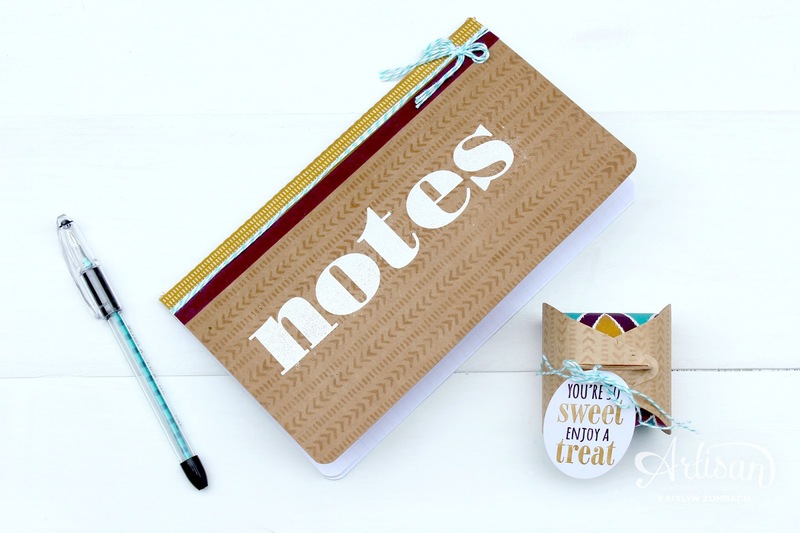 A touch of Bohemian Designer Series Paper makes a super trendy and cute treat! 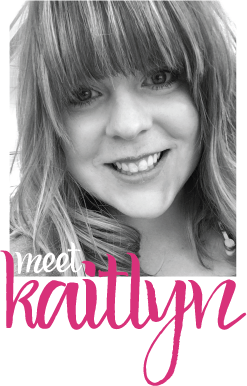 Head on over to Kate's blog to see more sneak peek projects! J'adore le petit carnet de notes Kaitlyn !